Setra's calibration equipment performs in situ, so you can rest assured your building-automation tools are working smoothly and accurately without having to oversee them. 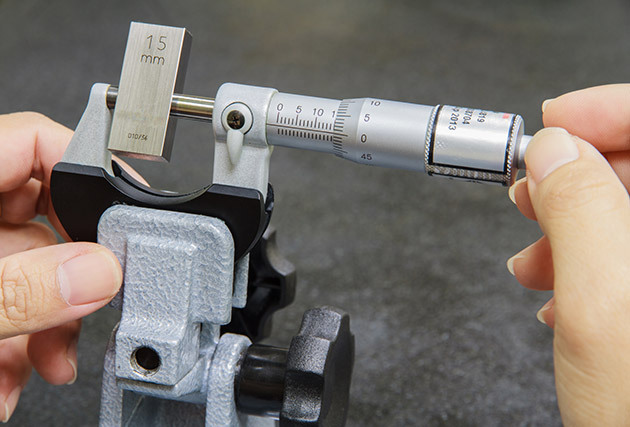 In addition to taking a lot of time and tedium, pressure calibration can cost a significant amount of money, especially when done on a regular basis. Further, in certain buildings—such as those who manufacture goods according to the standards of the Food and Drug Association—specific rooms are required to have minimized contamination via the control of airborne particulates and micro-organisms. Setra's portable Model 869 and 869XP Series low-pressure, documenting calibrators make sure these rooms are kept in positive pressure so that air flows out and into adjoining spaces. In short, they keep building managers diligent while minimizing their workloads.